Zotero is the only research tool that automatically senses content, allowing you to add it to your personal library with a single click. Whether you're searching for a preprint on arXiv.org, a journal article from JSTOR, a news story from the New York Times, or a book from your university library catalog, Zotero has you covered with support for thousands of sites. EndNote gives you the tools you need for searching, organizing and sharing your research. It allows you to easily create bibliographies while writing your next paper with features like Cite While You Write . Maximize your time with features like finding full text for your references and automatically updating records. Whether you’re on your desktop, online, or iPad, EndNote’s syncing capabilities let you access all of your references, attachments, and groups from anywhere. Coordinate and complete tasks with your teams. Add due dates,labels and notes. Follow tasks,track progress and measure the results. Create as many projects as you like, across any number of teams and participants. 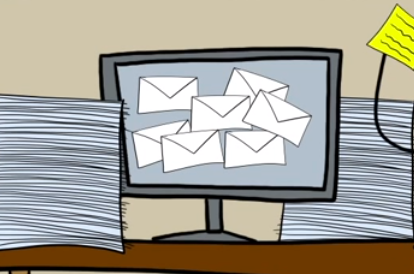 Keep your tasks organized and get work done. 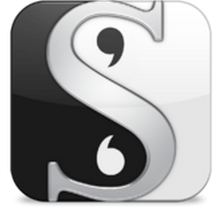 Scrivener is a powerful content-generation tool for writers designed for composing and structuring long and difficult documents. While it gives you complete control of the formatting, its focus is on getting you to the end of that awkward first draft. Compose your text in any order and in pieces as large or small as you like. View the components of your draft individually or as a whole. 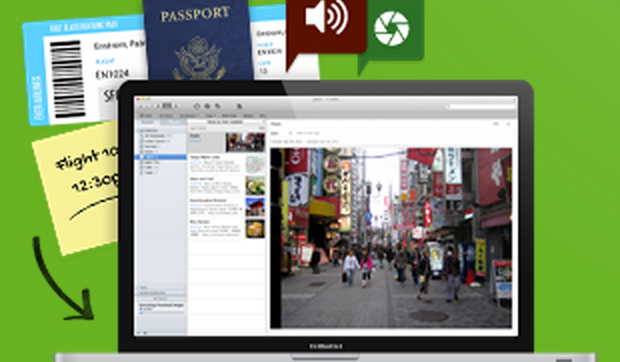 Import and refer to research files such as images and PDFs alongside your writing. Intelligent solution for document management on all devices, starting from capturing information precisely to storing, sharing, annotating and managing documents for different purposes. 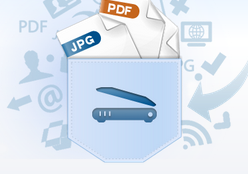 It makes the contents easily-accessed, organized and the collaboration efficient. The tools included in this list are among the best web services you can find online to help with the integration of bibliography and citations into documents. They cover different style formats including APA, MLA, and Chicago. 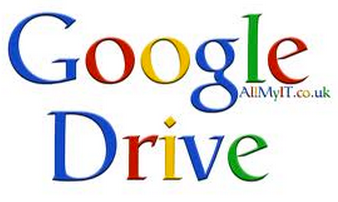 Google Drive provides a powerful productivity suite useful for teachers. 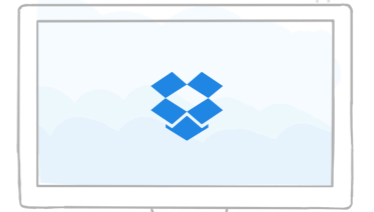 You can now upload your documents, work on them collaboratively, share them with others and also access them wherever you are. I can not end up this list without mentioning the phenomenal productivity Evernote which allows you to remember and act upon ideas, projects and experiences across all the computers, phones and tablets you use.